Samsung Galaxy Note 9 hands-on: All about the S Pen? As someone who prefers writing down notes with a pen, I have a soft spot for devices that come with a stylus. There’s nothing like manually highlighting important text and scribbling nonsensical drawings in between — things you can’t do with a digital keyboard alone. Year after year, I look forward to one stylus-equipped smartphone in particular, the Galaxy Note. Not only is it a rare breed in this post-stylus age, but it’s Samsung’s best phone for every generation. 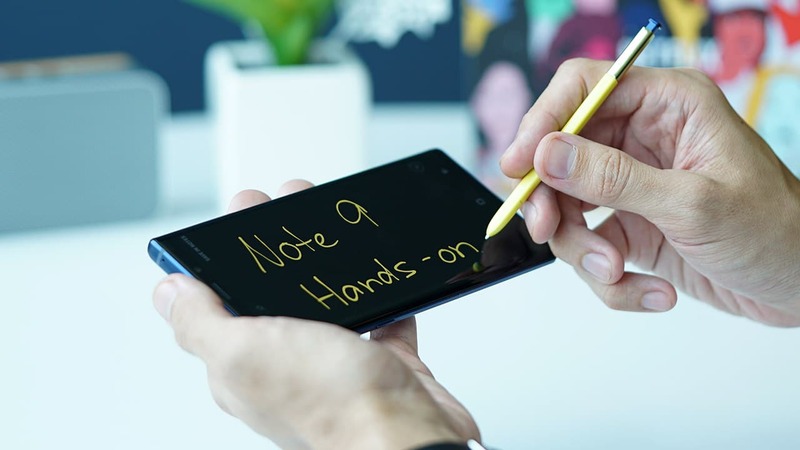 Early rumors and teasers revealed something more to the newest Note’s iconic S Pen, and I must admit, I was excited about the possibilities. Adding functionality to an already-useful accessory is simply icing on the cake. As I got my hands on the Galaxy Note 9 for the first time, my first instinct was to eject the S Pen to see what it can do. After playing around with its newfound wireless features (which I’ll get into later), I began asking myself: Are the improvements only pen deep? I’ll be honest here. From the front, I can barely tell this apart from its predecessor. 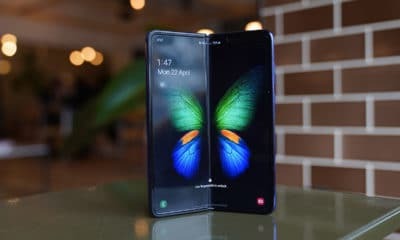 Samsung says this has their biggest and best smartphone screen to date, and while I agree that it’s as good if not better than previous models, the size claim isn’t much to brag about. At 6.4 inches in size, the upgrade is minuscule coming from the Note 8’s 6.3-inch display. The resolution remains at 1440 x 2960 pixels, and it’s still a Super AMOLED display. It’s only when you turn the phone around when you’ll notice a change. Like on the Galaxy S9, the Note 9’s fingerprint scanner is placed in a much more convenient position — right below the dual-camera setup. 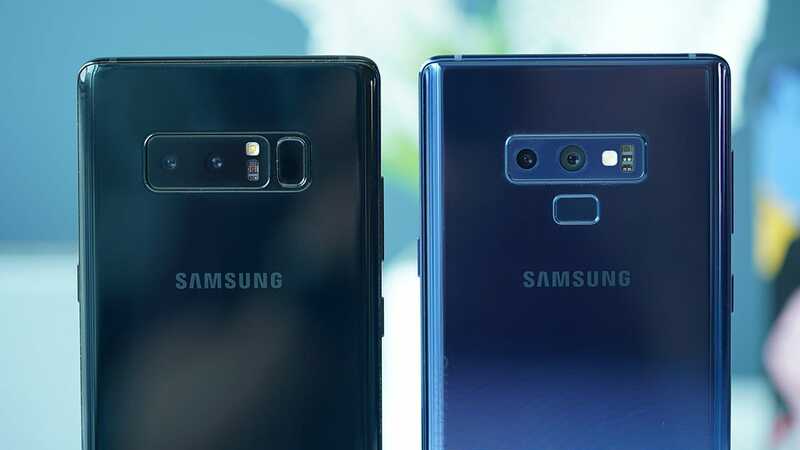 And to the joy of many, the cameras are now surrounded by the same color as the phone itself, unlike the mostly black design of last year’s model. There are currently three colors to choose from: midnight black, ocean blue, and metallic copper. Samsung seems to be promoting ocean blue the most, likely because of its complementary yellow S Pen. What’s interesting is that the color of your S Pen matters this time. If you use a yellow pen, the color of your writing will be yellow as well when taking down notes on the Always On Display — just like a crayon. The same happens for the copper S Pen, and if you have the plain black stylus, the traditional white marking will appear. It’s important to note that this Note feels heavier than its predecessor. Far removed from the exploding battery fiasco of the past, Samsung managed to safely install a massive 4000mAh battery into the Note 9. Considering how reliable the Note 8’s endurance was with its 3300mAh capacity, I’d expect wonders from the Note 9 after extended use. To deal with the added heft, Samsung employed a diamond-cut metal frame to make it feel slimmer and easier to grip. It did feel great in my hands, although I’d still use this phone with a case; the super-slippery and smudge-prone glass back badly needs it. 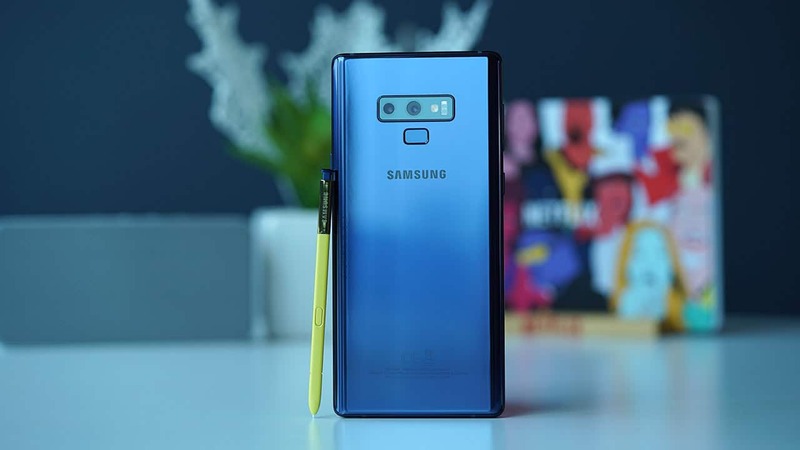 Everything else the Note 9 adds and retains are welcome, including the 3.5mm audio port, stereo speakers that are 1.4x louder, and notch-less bezels of the Infinity Display. With minimal changes in design and software, it’s really up to the S Pen to make a good impression. This is the first time Samsung added this many features to its signature stylus since the series first started seven years ago. 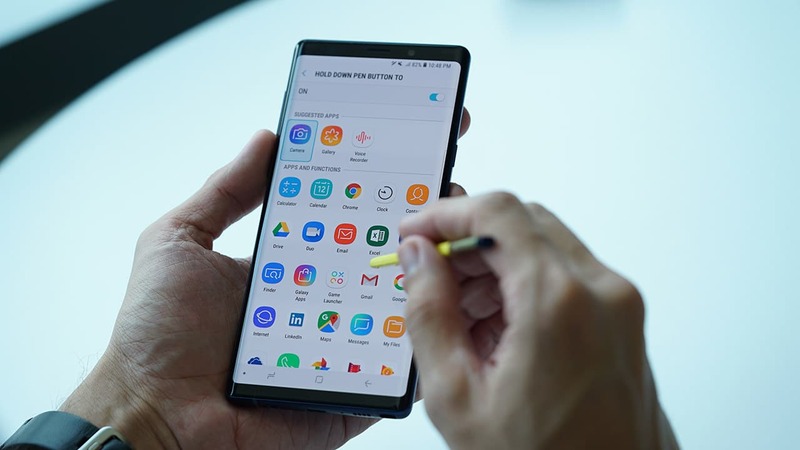 This S Pen now comes with Bluetooth connectivity, allowing you to enters apps and trigger certain functions with a press of its lone physical button. It’s fully customizable by letting you choose what happens when you press, double-press, or long-press. By default, and this may be the most useful feature, holding the button for a second activates the camera app. From there, a single press takes a photo, while a quick double-press switches between the front and rear cameras. Of course, this takes some power to operate. The new S Pen comes with a tiny battery that lasts for up to 200 clicks or about 30 minutes outside of the phone. Charging it takes only 40 seconds inside its cavity (but I was able to charge to full in less than 10 seconds), and pairing a new or temporarily disconnected pen needs only 20 seconds. 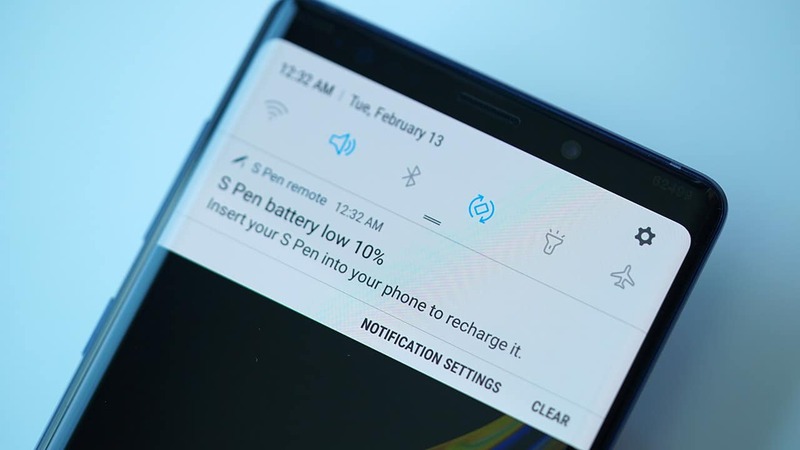 While the S Pen is out of its cage, a battery indicator pops up on the notification bar of the Note 9, and if its juice is close to running out, a notification will appear to warn you. Don’t worry, even if the battery is dead, you can still scribble and write with the S Pen; power is only needed for the wireless tricks. These are certainly handy features to have on hand and I do appreciate Samsung thinking of every step in the process from the battery indicator to the quick charging, but I question how useful this truly is. During my short usage, I often found myself picking up the phone and doing the rest of the tasks with my fingers on the touchscreen. Beyond using the S Pen as a remote trigger for the camera shutter or a presentation, I can’t see myself using the wireless feature for anything else, especially since it lasts only 30 minutes at most. As usual, this Note is getting the best specs Samsung can deliver. 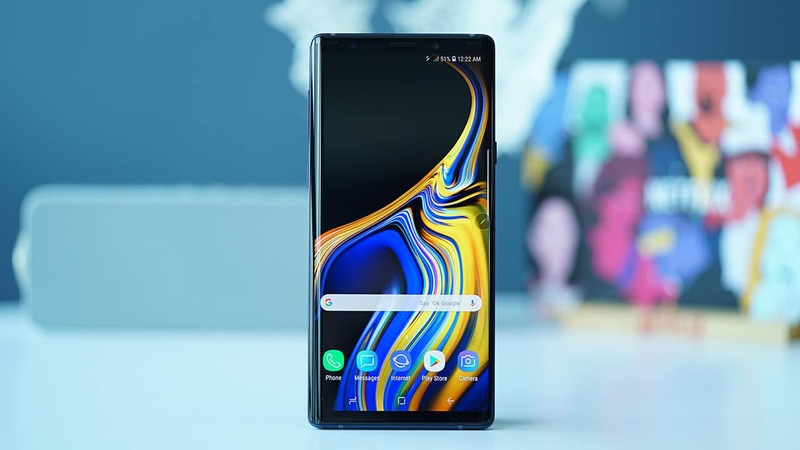 Although it uses the same Exynos 9810 or Snapdragon 845 processor (depending on your region) as the Galaxy S9’s, the added memory and storage — on top of the generous 4000mAh battery — are enough to keep any multitasker happy. The memory and storage configuration starts at 6GB and 128GB, respectively, which is top-tier as is. But going up to 8GB of memory and 512GB of storage takes you to a whole new level of productivity. Adding a 512GB microSD card to the mix delivers 1TB of available storage! This setup easily makes the Note 9 one of the most powerful and long-lasting smartphones you can find today. Samsung even placed heatpipes inside to ensure no overheating happens during extended usage. None of its aspects were compromised, well, except maybe one. 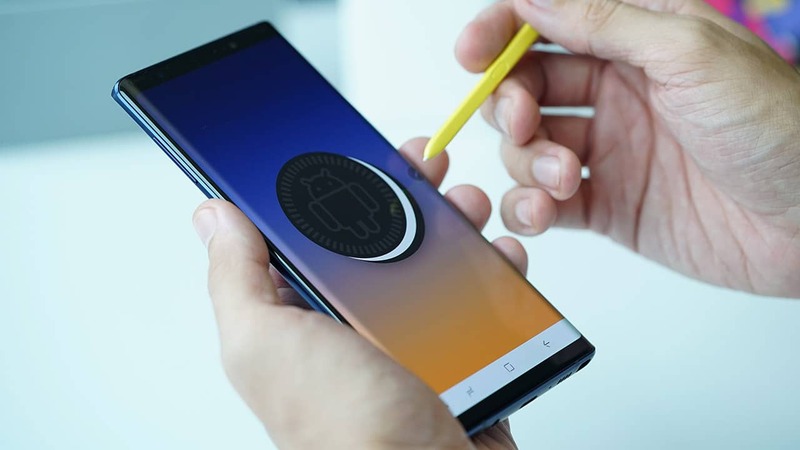 Samsung unfortunately couldn’t wait for Android 9.0 Pie to roll out first and let the Note 9 settle for Android 8.1 Oreo out of the box. 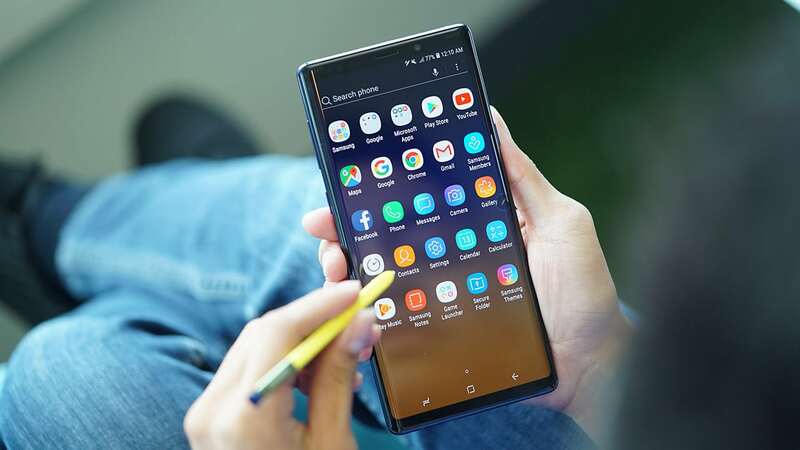 Not that this is a bad version of the operating system, but it’s already a year old, and based on Samsung’s track record, it may take a while for its slice of Pie to bake. On the flip side, Samsung took a page from Huawei’s book and made its DeX feature far more convenient. Instead of placing the Note 9 on a proprietary dock to connect it to a television or monitor for desktop mode, you can now connect directly using a USB-C to HDMI cable. That means you only have to bring a single cable with you to connect to any large display that comes your way. Together with the wireless commands of the S Pen, it’s much easier to present slides and photos away from the phone. Perhaps my biggest early disappointment with the Note 9 is its recycled cameras. 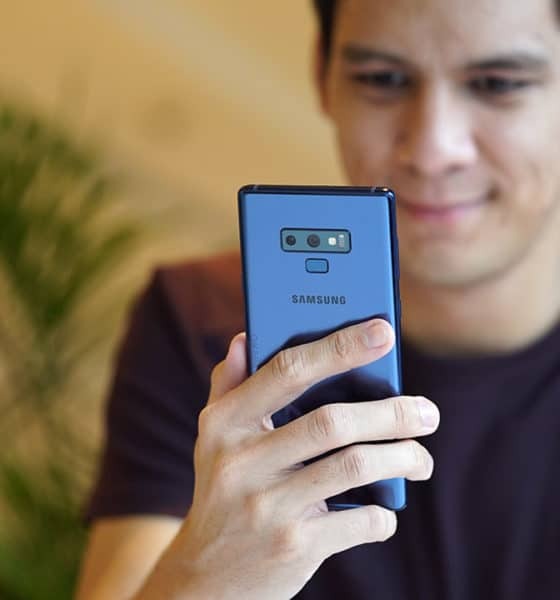 Samsung says the Note 9 has the same lenses and image sensors as those of the Galaxy S9+. Again, not that using old yet proven tech is a bad thing, but you’d expect Samsung to constantly up its camera game. We’re looking at the same 12-megapixel dual-camera setup on the back with dual apertures — one is f/2.4 for sharper photos under daylight and the other is f/1.5 for brighter pictures in dim lighting. The front has the familiar 8-megapixel selfie cam with a fixed f/1.7 aperture. 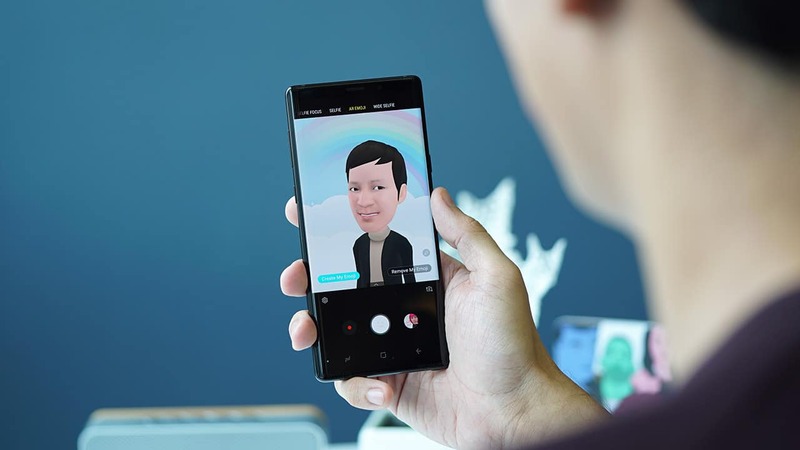 On the software side, you’ll find the same signature features, such as Live Focus which allows you to adjust background blur while or after taking a photo, and AR Emoji which now has more customization options for your character but still doesn’t track facial movements accurately. More precise, however, are the iris and face scanning for unlocking the phone. 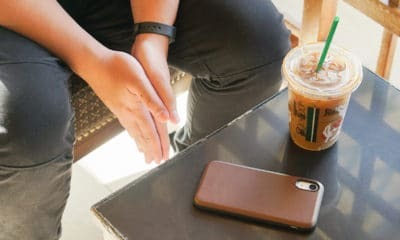 Intelligent Scanning, which automatically chooses which of the aforementioned methods works faster, makes logging in a breeze if you prefer that over the rear-mounted fingerprint scanner. Samsung claims that its Scene Optimizer is improved compared to previous iterations, but we’ll need more testing with finalized software to know for sure. There are a couple of questions I couldn’t answer after my short time with the Note 9: Is there a significant improvement in battery life compared to the Note 8’s endurance? And how does it fare as a gaming device? Those, as well as how the pricing will turn out per region, will ultimately decide if this is worth upgrading to or even considering as your next premium expense. 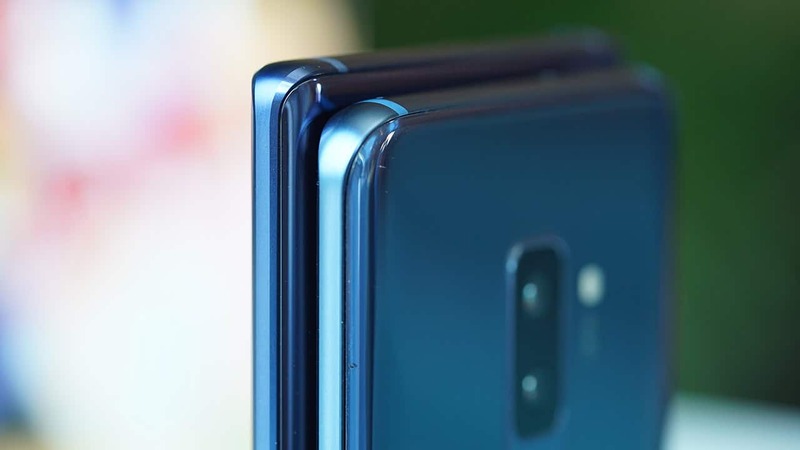 As it stands, the Note 9’s main selling points are in the connected S Pen and powerful hardware; everything else from the cameras to the general design remain the same. While I do believe there’s no better productivity phone than this in 2018, I wish there were more to it than these relatively minor upgrades. 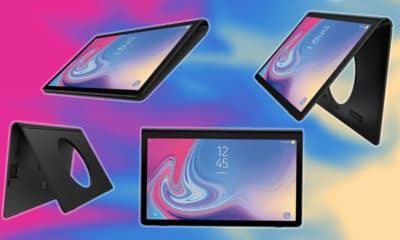 My early advice is to wait for the Galaxy S10 launching early next year, or simply hold off for the Note 10, which will likely break away from the tick-tock update cycle of Samsung. Is the Note line back to its glory? 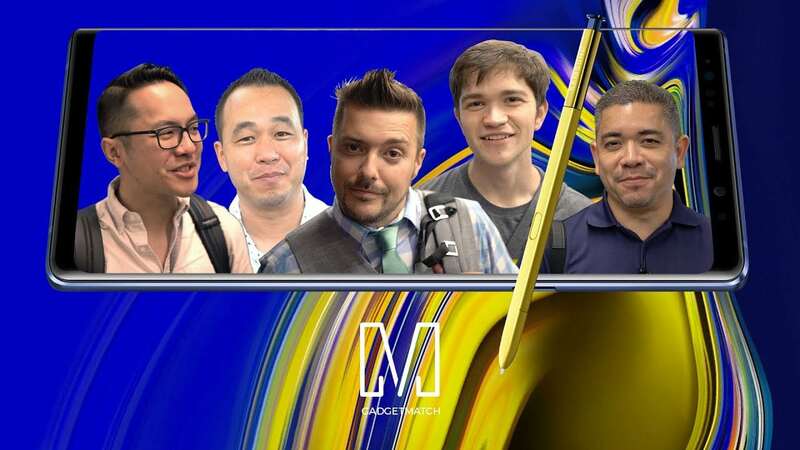 Michael Fisher, Danny Winget, Joshua Vergara, Jaime Rivera of Pocketnow, David Imel and Lanh Nguyen of Android Authority, Ricky Vilcrez of GSM Arena, and Faisal Alsaif tell us what they think about the new Samsung Galaxy Note 9. 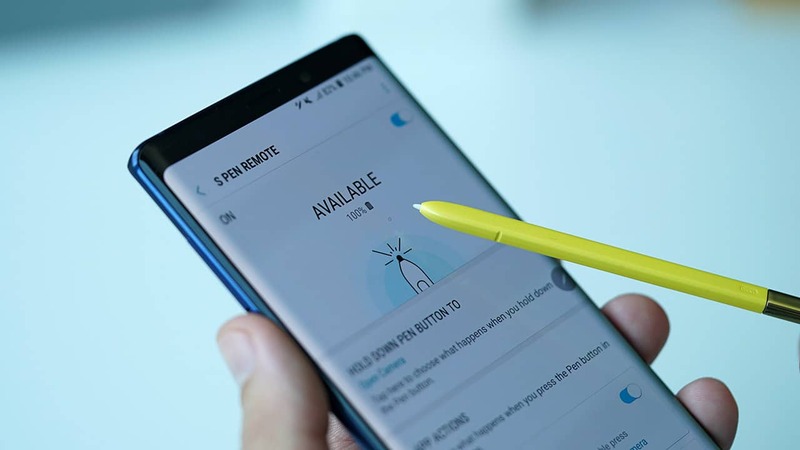 Aside from a reimagined S Pen, there are other new things about the Samsung Galaxy Note 9: a larger battery, top of the line internals, and some heft in the pocket — both literally and figuratively. But are these improvements compelling enough for Note users to upgrade? And for non-Note users out there, is now the time to switch? Samsung’s newest flagship smartphone is finally here and we’re taking it out of the box just for you! 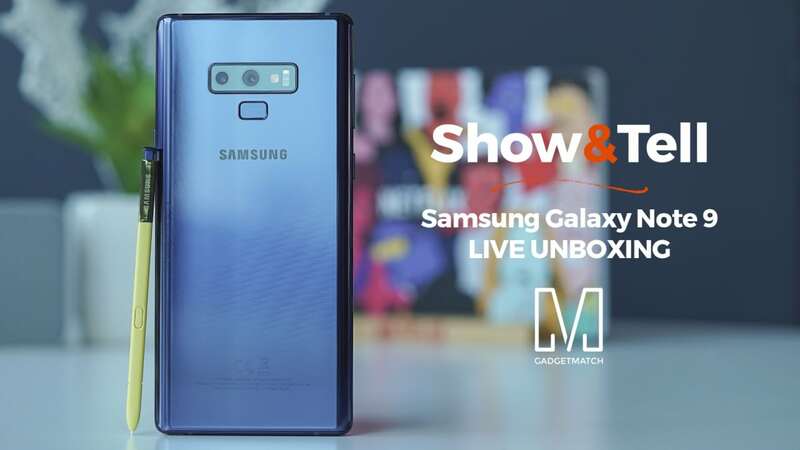 In this Galaxy Note 9 live unboxing, we check out what’s inside the box and answer some of the questions of live viewers. The Galaxy Note 9 looks a lot like its predecessor, the Galaxy Note 8, but it has some pretty nifty upgrades. The S Pen is now equipped with Bluetooth and functions as a remote so you can use it for presentations, taking remote selfies, cycling through your photos in your gallery, and more! The camera is the same as the one on the Samsung Galaxy S9+ but with some software improvements. 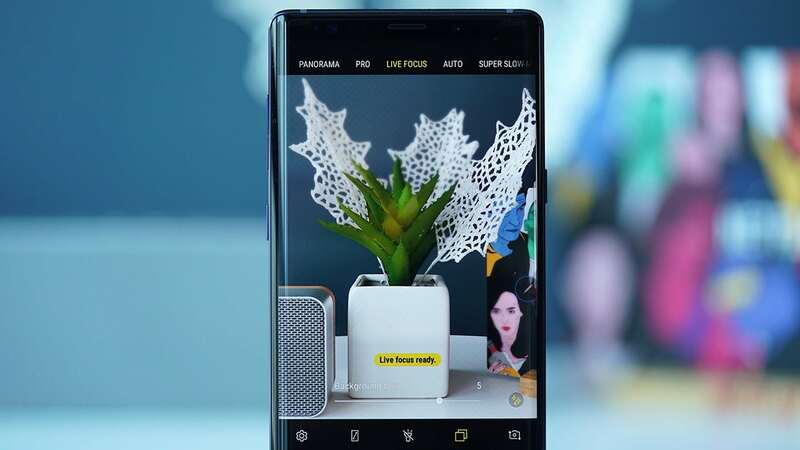 The Galaxy Note 9 has what Samsung is calling an intelligent camera which automatically detects scenes and adjusts settings so there’s little to no editing required on your end. Just post right away! There’s also flaw detection that tells you if you need to retake the photo. That’s pretty neat! 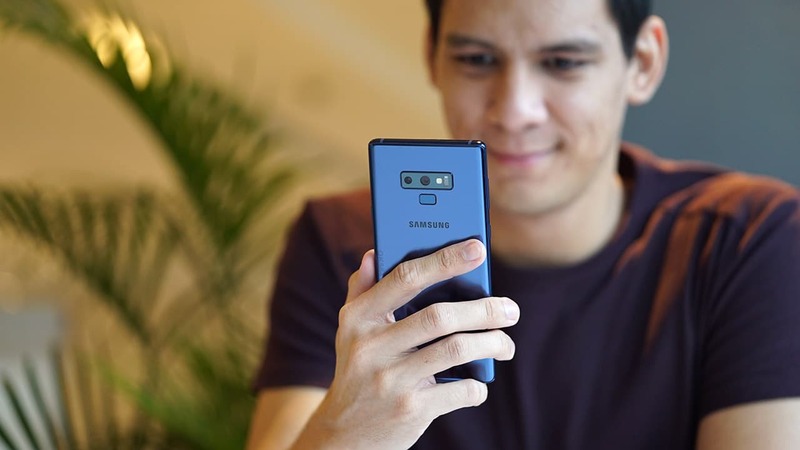 For more details, check out all our Note 9 stories in this link. 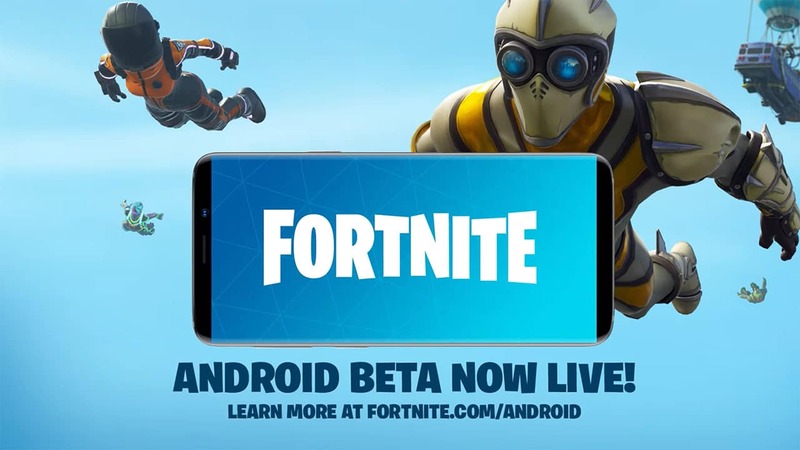 While Epic Games made it clear that Fortnite isn’t coming to the Google Play Store — instead becoming a direct download from the developer’s official website — rumors brewed about the popular battle royale game becoming a timed exclusive to the newly released Galaxy Note 9. Samsung says these phones and tablets can download the game beginning today through the Game Launcher app. The company claims this exclusivity will last for the next few days only. Although the game will come to more Android devices in waves, Galaxy Note 9 and Tab S4 users will get special access to — you guessed it — a Galaxy skin for their in-game character.